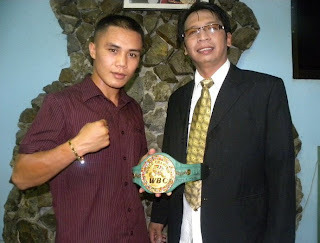 Denver Cuello the current World Boxing Council International Minimumweight champion of Philippines will be fighting Roman Gonzalez on October 1, 2011 possibly either at Mexico City or Las Vegas, Nevada. Denver Cuello will be fighting the undefeated Nicaraguan boxer (29 wins with 24 knockouts) Roman Gonzalez for the World Boxing Association (WBA) Light Flyweight title belt (Gonzalez' belt). 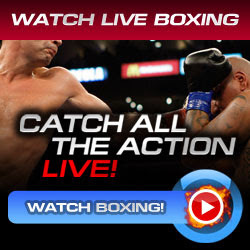 Roman Gonzalez recently defeated Omar Salado via 7th-round technical knockout victory on last July 16, 2011 at Plaza de Toros, Cancun, Mexico. While Denver Cuello recently defeated Omar Soto via tko victory in round 2 at the Blaisdell Center, Honolulu, Hawaii on last July 16, 2011. In an interview of boxingliveupdates.com, Denver Cuello confirmed the fight this (Cuello vs Gonzalez on October 1) and he said that it would be a great fight for him as to challenge an undefeated champion. This is the battle he had hoped for, a challenge for a belt world champion.